If Prince Albert Victor, Duke of Clarence and Avondale, ‘Eddy’ to his family and friends, had lived to become king, Britain might have had a Roman Catholic queen. He certainly hoped it would. 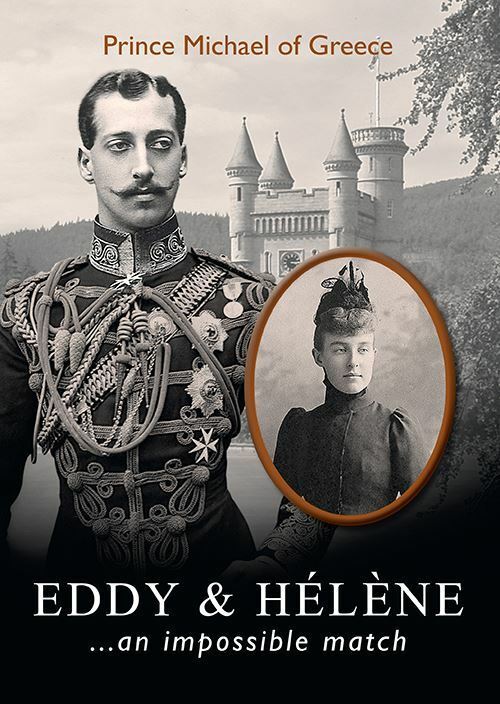 Biographers have dismissed Eddy’s love for Princess Hélène of Orléans as a thing of no consequence, the passing whim of an ineffectual prince who did the monarchy a favour by dying. But the recent discovery of a cache of original documents relating to their romance casts a new light on the affair, showing just how much the relationship meant to the couple themselves, and the lengths to which their families went in searching for a settlement that would allow them to marry. Ultimately, the religious obstacles proved too great, to the lasting sorrow of all concerned. Echoes of the affair lingered for many years, as this collection shows, though Eddy did not long survive the end of his hopes. He lived long enough to contract a ‘suitable’ engagement to a childhood friend before dying of influenza in the winter of 1891-1892, and his reputation almost died with him. So little evidence was known until now of the man he was – the man Hélène and those close to him knew – that later generations created their own myth to fill the blanks. 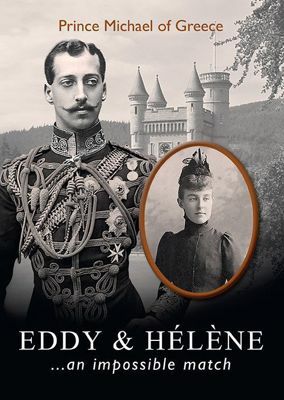 But newly-discovered material in this book includes the letters Eddy sent to Hélène, which open a window into the character of a much maligned prince, and suggest that his whole biography may need to be rewritten.